Inspired by the Natural Marble of the original surface effects. While Adonis was designed, Adapted the glory of antique spaces to the use of modern spaces. By taking advantage of the rich texture of this marble, we have created balance in plain spaces. Produced by using digital printing technology and glazed porcelain technologies. Texture has a uniform large-sized marble effects. The design team have studied the future production steps and assembly components together with the relevant departments throughout the design stage. The project started in march 2015 in Bozüyük and finished in August 2015 in Bozüyük, and exhibited in Unicera Fair in March 2016. Digital printing technology and glazed polcelain technology. 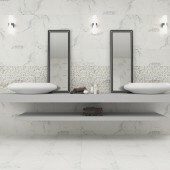 Aplicated wall and floor porcelain tiles. The Adonis collection imbues your living space with the comforting feel of natural marble. This collection combines the unique colors and patterns of nature and is one of the most realistic representations of natural marble available. And its aged, relief structure has the added benefit of being non-slip. The shape of the object is so that the surface area is very smooth and natural mat marble effect with mat lappato.In order to achieve this goal rich different faces. BİEN YAPI ÜRÜNLERİ SANAYİ TURİZM ve TİCARET A.Ş. Being a prominent leader of the world’s ceramic market, Bien exports its products to five continents and 55 countries, particularly to USA, Canada, Spain, Israel, and Greece. 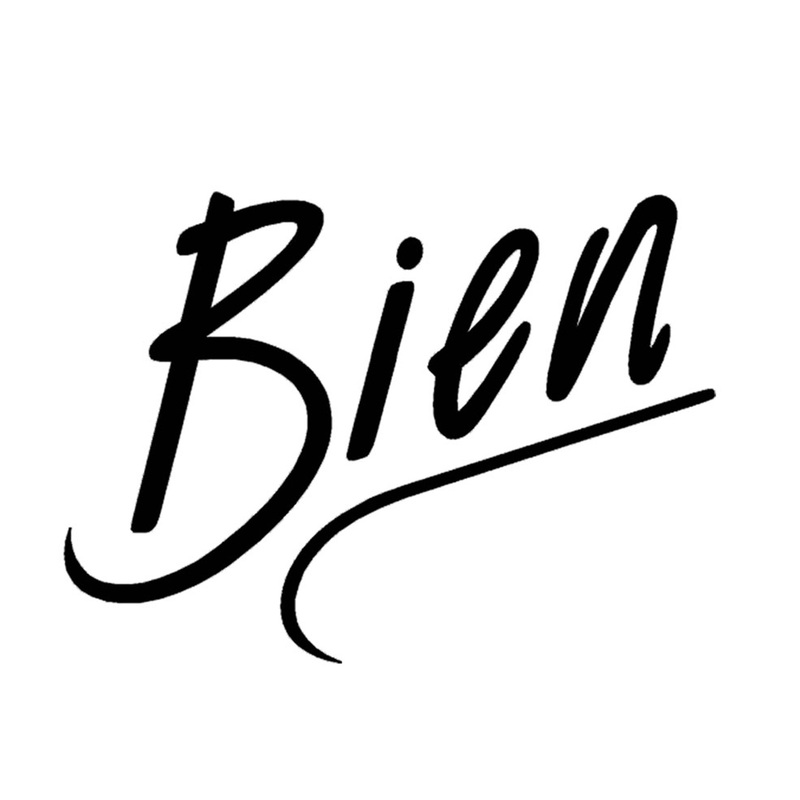 Continuing all its manufacturing according to TS EN 14411 standard, Bien is a company with world class manufacturing processes. 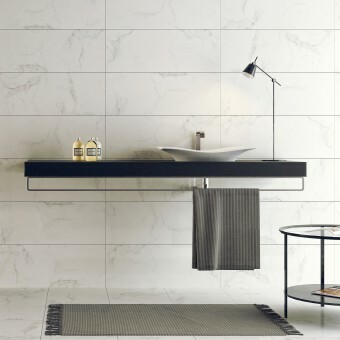 Following the latest technology and integrating these techniques to its manufacturing power, Bien is the first manufacturer of wall tiles produced with digital technology. Starting a big ceramic health tools (Ceramic Sanitaryware) investment in 2011, Bien adds vitrified products to its tile ceramic production with new investments and manufactures an average of 25 millions square meters of floor tiles, wall tiles, porcelain tiles, technical porcelain in its factory located at Bilecik and Bozüyük. 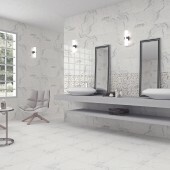 Adonis Ceramic Wall Tiles and Floor Tiles by Tolga Berkay&bien Seramik Design Team is a Nominee in Building Materials, Construction Components, Structures & Systems Design Category. · Click here to register today inorder to be able to view the profile and other works by Tolga Berkay&Bien Seramik Design Team when results are announced. Adonis Ceramic Wall Tiles and Floor Tiles by Tolga Berkay&bien Seramik Design Team is Winner in Building Materials, Construction Components, Structures & Systems Design Category, 2016 - 2017. · Press Members: Login or Register to request an exclusive interview with Tolga Berkay&Bien Seramik Design Team. · Click here to register inorder to view the profile and other works by Tolga Berkay&Bien Seramik Design Team. Did you like Tolga Berkay&bien Seramik Design Team's Building Components Design? 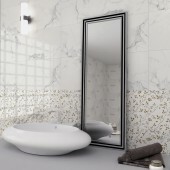 Did you like Adonis Ceramic Wall Tiles and Floor Tiles? Help us create a global awareness for good building components design worldwide. Show your support for Tolga Berkay&bien Seramik Design Team, the creator of great building components design by gifting them a nomination ticket so that we could promote more of their great building components designs.